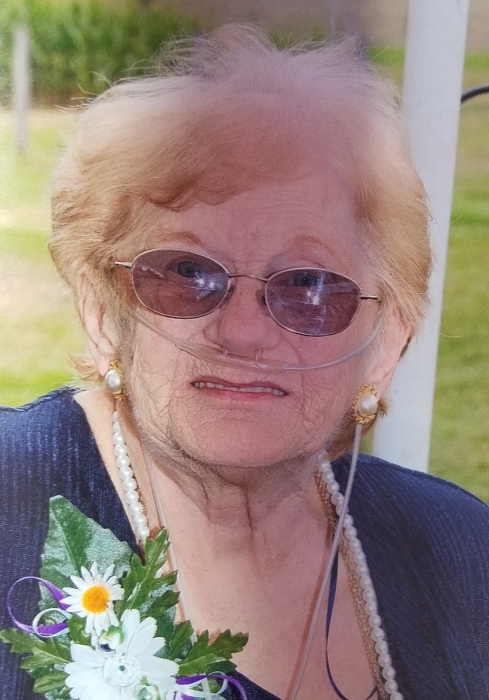 Shirley Ann (Meyers) Friend-Drent, 77, of Friendsville, MD, died Monday, January 28, 2019, at her residence. Born March 25, 1941, in Markleysburg, PA, she was the daughter of the late J. Arnold and Genevieve (Friend) Meyers. She was also preceded in death by her husbands, Eugene Friend and James Drent. Mrs. Drent worked many years as a waitress, while her children were growing up. In 1988, she moved to Gettysburg area where she worked for Queen Enterprises as a secretary and after leaving there, she worked 10 years as maintenance secretary and later, a secretary in the freight dept. After moving back to Garrett Co. she worked for Community Action and Friend Family Association, where she then volunteered for a few years. While a teenager, she was president of the youth group and vice president of the sub-district youth group. She attended Northern High School, where she was editor of the yearbook staff and placed second place in the Future Business Leaders of America spelling bee at College Park. Shirley was a member of the Blooming Rose United Methodist Church, Friend Family Association and the Daughters of the American Revolution. She is survived by three sons, Barry, Bradley and Brett, all of Friendsville; three daughters, Rita, Friendsville; Sheila, Oakland, MD and Janie, OR; one step-son, Michael, PA; one brother, Larry, Friendsville; 13 grandchildren, 8 great-grandchildren, 7 step-grandchildren and 2 step-great grandchildren. Friends will be received at the Newman Funeral Homes, P.A., 943 Second Ave., Friendsville, on Friday from 6-9 p.m. Funeral services will be conducted in the Blooming Rose United Methodist Church on Saturday, February 2, 2019, at 11:00 a.m., with the Rev. Samuel Wachter and the Rev. Tim Bittinger officiating. Friends may call at the church one hour prior to the services. Interment will be in the Blooming Rose Cemetery. Expressions of sympathy may be directed to the Blooming Rose United Methodist Church or to the Friend Family Association.